Lawrence Burrows serves as an Independent Director of TriPointe Homes, a top-ten national homebuilder. 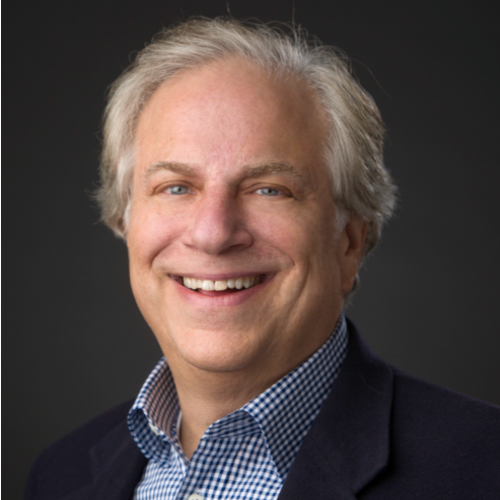 Larry is a Senior Planning Fellow and the Chair of the Dean’s Advisory Board at the Edward J. Bloustein School of Planning and Public Policy, Rutgers University. He is also an officer and Treasurer of the non-profit Chesapeake Multi-Cultural Resource Center. Previously Larry served in a variety of senior executive positions within the Weyerhaeuser Company (NYSE: WY) including Senior Vice President of Wood Products, CEO of Weyerhaeuser Real Estate Company (WRECO), and President of Winchester Homes. Mr. Burrows earned a B.A. from Rutgers University, a Masters in City Planning from the University of Pennsylvania, and is a graduate of the Wharton School of Business Advanced Management Program. He is the author of Growth Management: Issues, Techniques and Policy Implications, published by the Center for Urban Policy Research at Rutgers University.